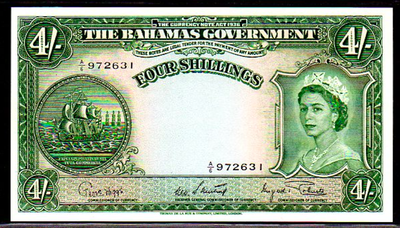 ​BAHAMAS P13d "QUEEN ELIZABETH II" 1953ND 4 SHILLINGS RAW UNCIRCULATED! 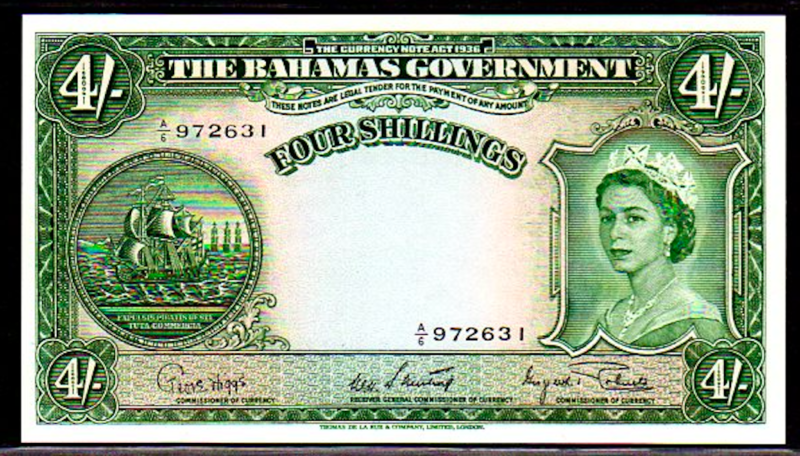 BAHAMAS P13d "QUEEN ELIZABETH II" 1953ND 4/- SHILLINGS RAW UNC! BAHAMAS P13d "QUEEN ELIZABETH II" 1953ND 4/- SHILLINGS RAW UNC! 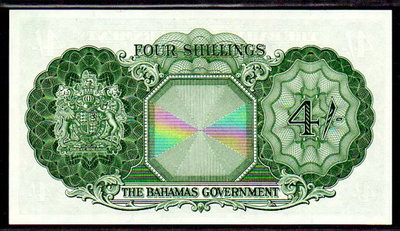 (YOU BE THE JUDGE OF THE CONDITION OF THE NOTE AFTER REVIEWING THIS PIECE).